The teams are set and the last leg on the road to The International 2016 has now begun. This weekend only, make the most of the remaining Battle Pass season and start the final push to Seattle with a discounted Battle Level boost and treasure haul. 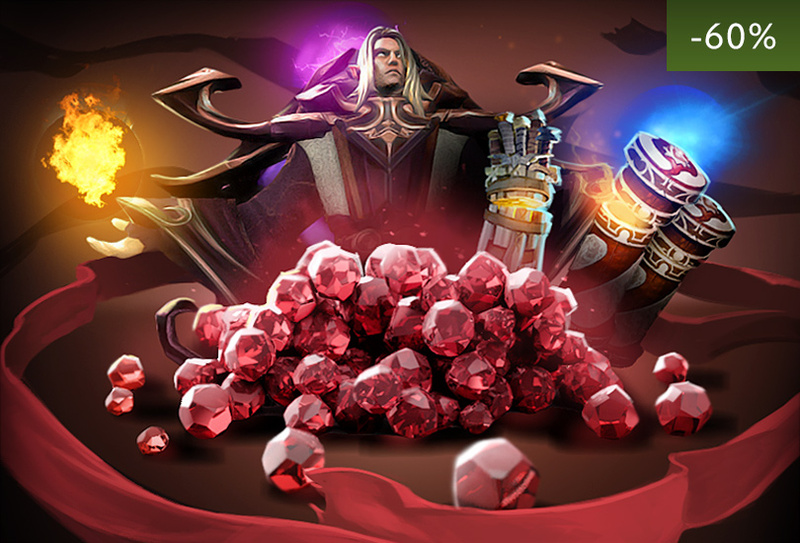 From now until Monday, July 4, Battle Pass customers can purchase a Battle Level bundle containing 50 Battle Levels, 2x Immortal Treasure I, 2x Immortal Treasure II, and 2x Collector’s Cache—for only $14.99. Limited to one purchase per customer, this bundle offers over 60% savings on the combined value of the levels and treasures. As with other Battle Pass purchases, 25% of all sales will contribute directly to The International 2016 prize pool. Today’s update will also grant Battle Points for correct Regional Qualifier predictions. Check out your point totals in the Battle Points Log, or head over to Qualifier Predictions section of the Compendium to see exactly which of your predictions paid off.